I’m Federica - or Fede for short. I’m a senior Communications major, and a history minor at AIC. 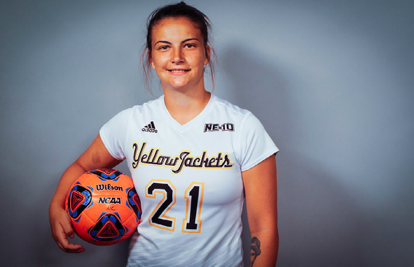 I’m on the Women’s Soccer team and I am from Melbourne, Australia.